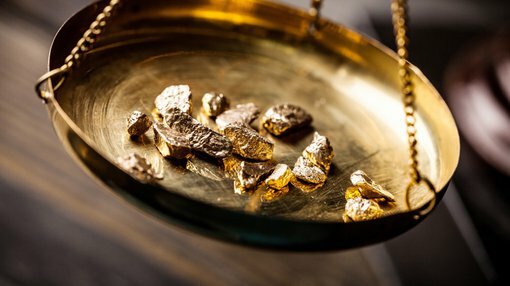 ASX gold explorer, Stonewall Resources Limited (ASX:SWJ), this morning updated the market regarding ongoing work at its TGME gold project in South Africa, reporting strong progress. The current diamond drilling program at the Theta Hill prospect has targeted shallow open-cut resources. This phase of drilling is expected to be completed in late April, with a second diamond rig expected to arrive on site at the start of the month. A further resource update on the remaining sections of Theta Hill is also expected in late May. SWJ is currently completing an annual full resource review in conjunction with independent geologists, Minxcon. This process is progressing well, and is expected to be completed by late April. As part of the review, SWJ is also assessing other Project Bentley-style open-cut opportunities that have been progressively identified within the its 620 square kilometre tenements. SWJ has also been progressing pre-feasibility study activities at the Rietfontein underground mine to ensure that this important high‐grade resource continues to be developed towards production in a complementary process to the potential open cut activities. These activities have included extending access to the mine Level 4 Adit for sampling and bulk metallurgical samples. Furthermore, onsite legal and environmental planning work has been ongoing for the last 18 months, converting SWJ’s remaining Prospecting Rights (PR) to Mining Rights (MR). All of our SWJ’s projects are already covered by Mining Rights, with the exception of Vaalhoek, which is covered under this PR to MR conversion process – the conversion process for this project is proceeding nicely. SWJ has had several South African engineering companies visit the fully permitted CIL plant and tailings dam to review and recommend a plant refurbishment program and cost. SWJ expects to have this review completed in the second quarter. 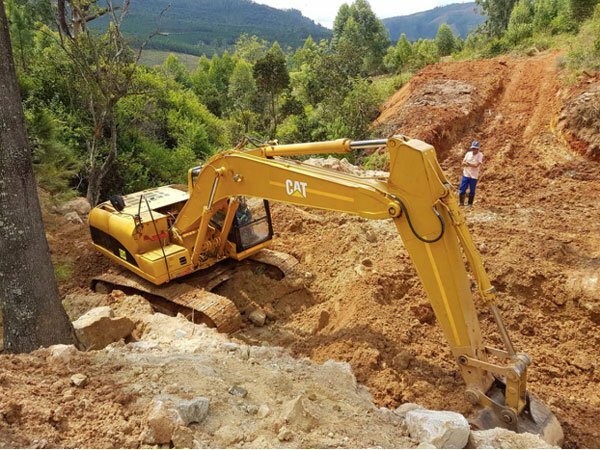 On top of this, as part of preparation for planned near‐term mine development, all environmental compliance requirements are being regularly monitored and maintained up to date. SWJ is also continuing to engage with the local communities and BEE partners on potential recommencement of operations. “In addition, work on gaining underground access to Rietfontein for the purposes of resource/reserve drilling and metallurgical sampling is also continuing. This is an exciting time for shareholders of SWJ as we get closer to production, with the high level of activity and news flow expected to continue in 2018,” Thomson said.